the obsessive imagist | art, design, life: VINTAGE NO MORE! Just in case you were worried about the status of the reproduction of polaroid film . 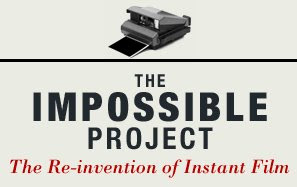 . . the Impossible Project has tons of details of their ongoing polaroid-savior process including a countdown until film is finally available again. 27,180,542 seconds . . .
27,180,541 seconds . . .
27,180,540 seconds . . .